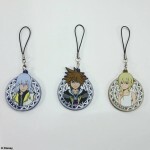 As you recall last year, Square Enix announced Kingdom Hearts rubber straps featuring the gang from the original Kingdom Hearts. 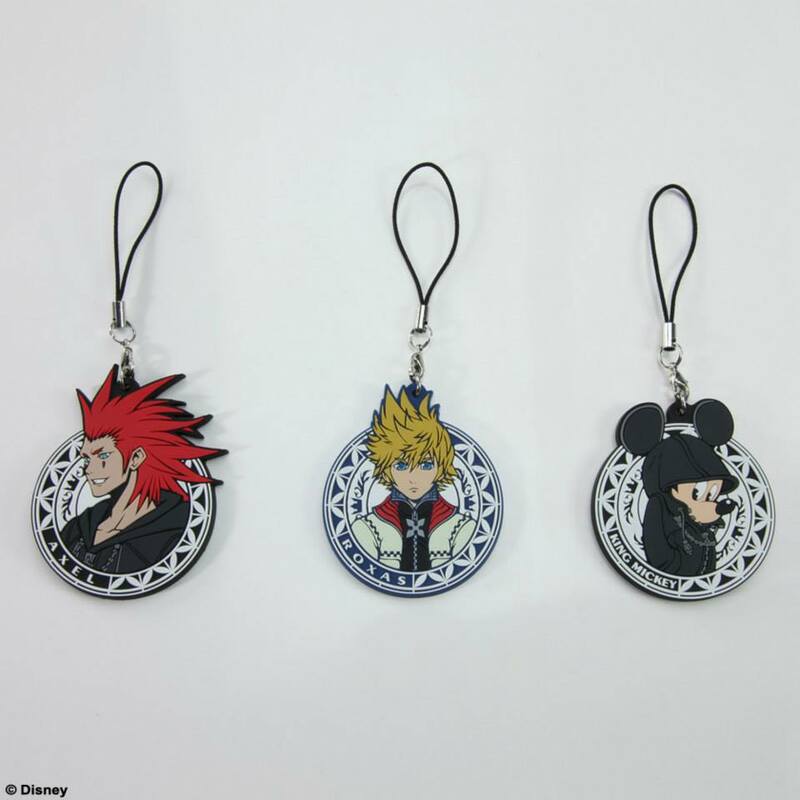 Now Hidemi Matsuzuka has unveiled Kingdom Hearts II rubber straps! 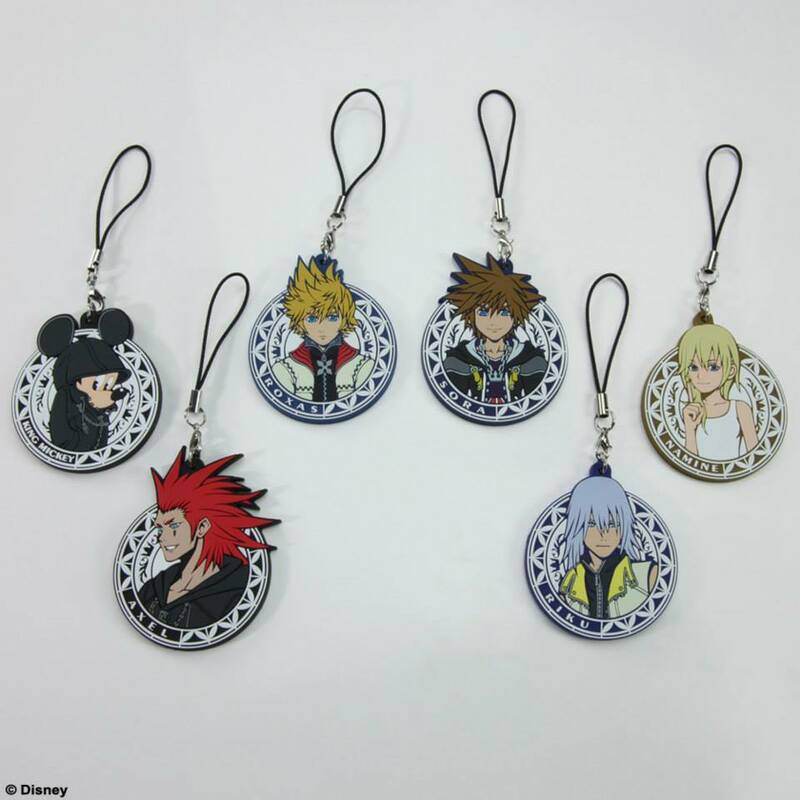 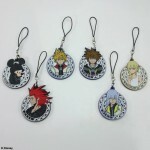 The straps feature King Mickey, Roxas, Sora, Namine, Axel and Riku! 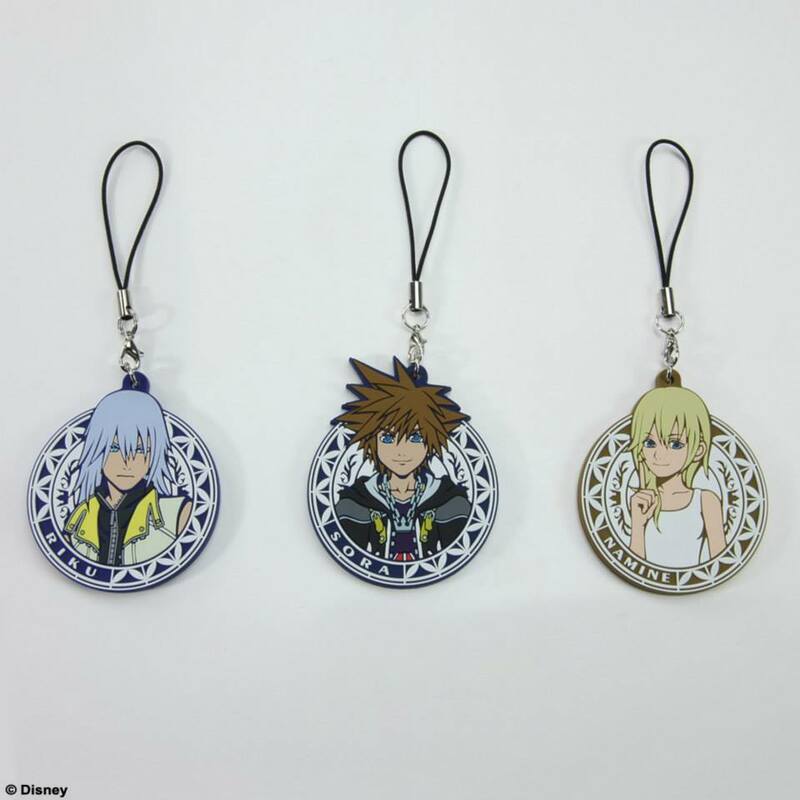 No release dates or pricing information have been made available but we will keep you informed when they do!